You deserve a relaxing experience. YOUR customer care team is on call to make sure YOU have the best vacation possible. Heading up our guest relations team, Tara helps deliver the promise of outstanding customer care! She’s currently studying communications with an emphasis on organizational leadership and hospitality management. She has 15+ years of experience in sales and marketing for hospitality/vacation ownership, plus 8 years in national account management in 3rd-party logistics. 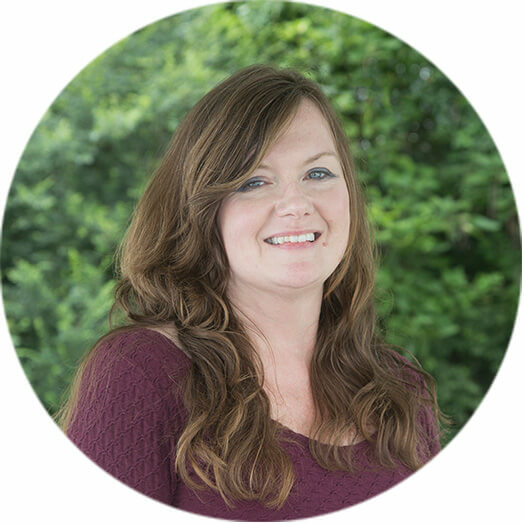 Outside of work, Tara delves into natural health studies and practice, and she’s even a certified Reiki practitioner. She loves her family and all things outdoors, so that’s where you’ll find her when she’s not at work! She also loves the sense of family within the office at Cabins for YOU and the overwhelming care and value that’s placed on us as employees! As one of our guest relations agents, Kelsey loves making sure each guest has an amazing experience during a Cabins for YOU vacation. She ensures guests are taken care of, satisfied, and comfortable in any way she can. Kelsey studied radiology at Chattahoochee Tech and was a competitive cheerleader for 14 years. She loves tumbling, going to the aquarium and park, shopping, hanging out with friends, traveling (especially to the beach), and just soaking up every bit of life! Once guests have checked in, April is there to make sure they have a wonderful experience during their stays. 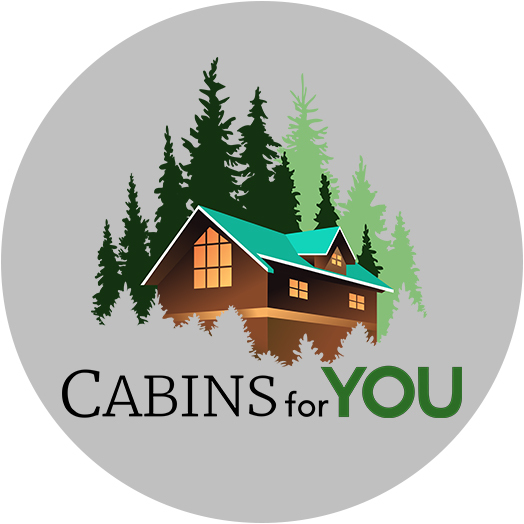 At Cabins for YOU, April applies the golden rule: she treats guests the way she would want to be treated – and the way she treats her family and friends. She works to give guests the vacations they deserve! Her favorite thing about Cabins for YOU? She loves the people she works with. 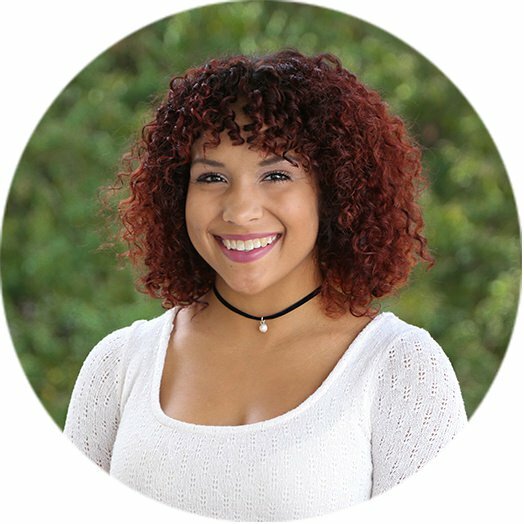 April is working towards a BBA in public relations at KSU and loves playing tennis, traveling - she lived in New York for 2 years and has traveled to several countries in Europe - doing crossword puzzles, and spending time with family. She’s a Lizzie McGuire movie fan, doesn’t believe we landed on the moon in 1969, learned how to spell paleontologist in 2nd grade, and is not a fan of George Foreman grills. She rose to fame in 2012 when Drake pointed her out in the crowd at a concert and is probably in the top 5 funniest people at Cabins for YOU, but she’s cool about it. She just says “Whatever, brah. Let’s blade” and moves on. Make new friends, tie some yarn, that’s how you do the SCARN. As a Guest Relations Agent, Whitney helps ensure guests are taken care of after check-in. Once you’ve settled in, Whitney is there to make sure you have a memorable – in all the right ways – stay in the Smokies. Whitney attended Coosa Valley Technical College and received a diploma in medical assisting. She spends most of her free time with her kids or reading, which she loves to do. Her cat, Nola, is just another kid in her family. Fun (for others) fact: Whitney is terrified of heights, and her coworkers love to laugh while she checks out some of our top-of-the-mountain properties! As a Guest Relations Agent, Marie helps guide YOU through your vacation experience once you’ve made your reservation. She loves the family atmosphere at Cabins for YOU and she loves the young people she works with -- they’re teaching her new things every day! 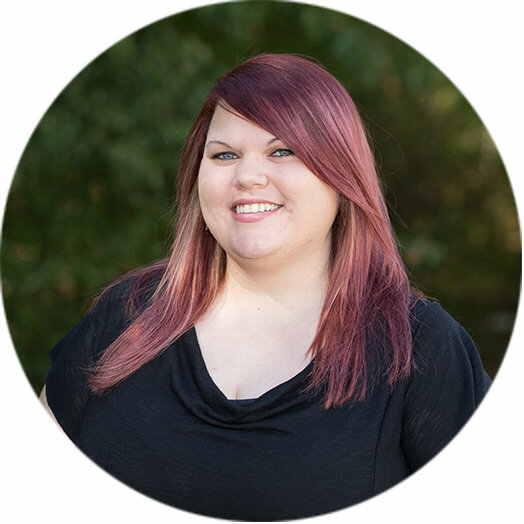 Marie attended Kennesaw College and is a business owner and Human Relations Specialist. Fun Fact: She loves spending time with family and friends, traveling, and going on new adventures! This foodie loves to cook, and she stays moving with zumba class and yoga. But her main passion outside of work is her granddaughter. She is her heart, and she loves watching her experience new things! 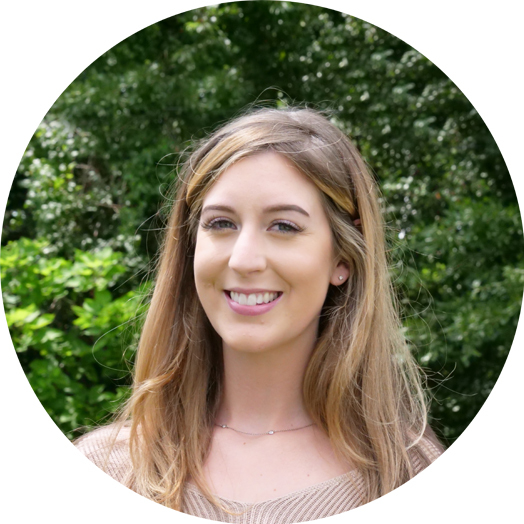 As one of our guest relations agents, Andrea responds to any questions, needs, and desires of YOU - our guests - and follows up to ensure requests are met to your satisfaction. She studied business at Kansas State University and has picked up many skills from jobs throughout her career - including customer service from Home Depot and management and training at Le Petite France Bakery. Andrea satisfies her adrenaline needs with running, roller coasters, go karts, and indoor skydiving! She hasn’t quite had the urge to join the big leagues of adrenaline junkies by jumping out of a flying plane or bungee jumping. When she wanders from her desk, Andrea can be found lost in nature, hiking with her camera, and fulfilling her soul with music. Her daughter is her world, and together they travel, create arts and crafts, sing, and cook.